Zlatan Ibrahimovic has revealed that he has his eyes set on a move away from Manchester United, despite Jose Mourinho pleading the Swede to extend his stay at the club. The 35-year-old has been instrumental for the Red Devils this season, and he also played a major part in helping United lift the EFL Cup on Sunday, by scoring two vital goals against Southampton. Following his sensational performance at Wembley, the media immediately began to speculate as to whether the star striker had plans to stay in Manchester for another season. 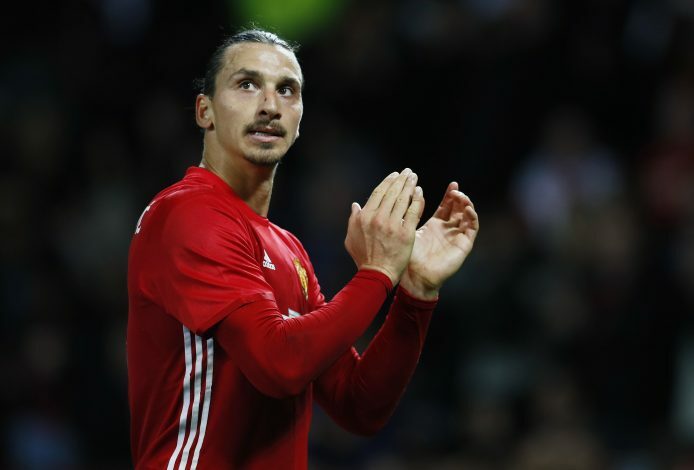 And it looks like the Manchester United supporters will have to do just that, as Ibrahimovic has revealed that he already has his mind set on playing elsewhere. When asked about what comes next, Zlatan revealed (via Mirror): “Let’s see what happens. I mean the moment, how I feel, the situation. We have another two months of the season to go. Zlatan’s agent, Mino Raiola, also refused to give any concrete information regarding the former PSG star’s future. “I never speak about contract details,” Raiola stated. “That’s something between the player, the club and myself. I think we should keep it that way and just enjoy the moment and we’ll see what happens next season. I don’t discount anything. Anything can happen and we will see what happens.